Folks like to complain about Siri, but it delivered the highest percentage of perfectly completed device responses in both quiet and noisy environments, according to a survey of 500 folks by CBT Nuggets, which specializes in online IT training videos and IT certification. Apple’s virtual assistant gets it right 70% of the time overall, better than Cortana, Google Now, Google Home and Alexa. CBT Nuggets asked those it surveyed to rate their experience using these virtual assistants for various tasks and in different situations. 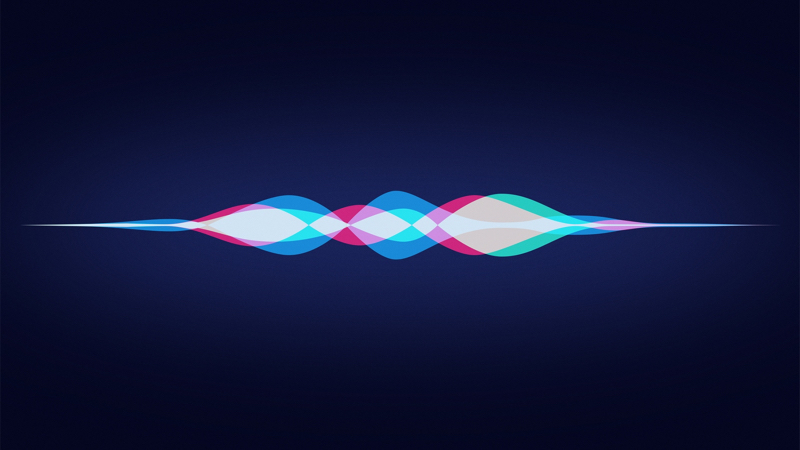 Overall, Siri achieved a 65% satisfaction rate, while 59% of participants were satisfied with the voice recognition of Google Now, followed by Cortana’s 46% satisfaction rate. Siri was also rated best for making verbal commands on the go. The CBT results suggest Apple’s virtual assistant is the best virtual assistant when it comes to making verbal commands when on the move (getting a Map, taking a call, etc.). In fact, the data shows Siri in to top two (of five) places across eight of ten tasks when transacting those tasks in a quiet space, and in nine of 10 tasks when doing those tasks in a noisy place.